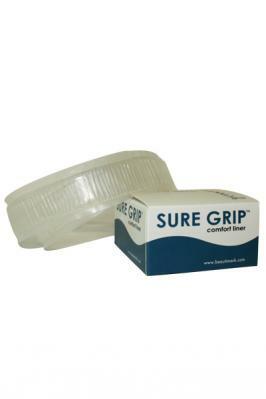 Sure Grip Band is a great addition to Jon Renau's wig care collection as it provides what you need in just one product. This is worn beneath the wig to reduce the pressure on certain points and act as a cushion. It can also help to keep a wig snugly fitted if you have little or no hair to help secure the wig. It prevents soreness from such pressure points. This comes in one size and fits everyone. It can be easily worn. Just make sure that the Velcro attachment is placed on the side of the head to prevent soreness on your pressure points.